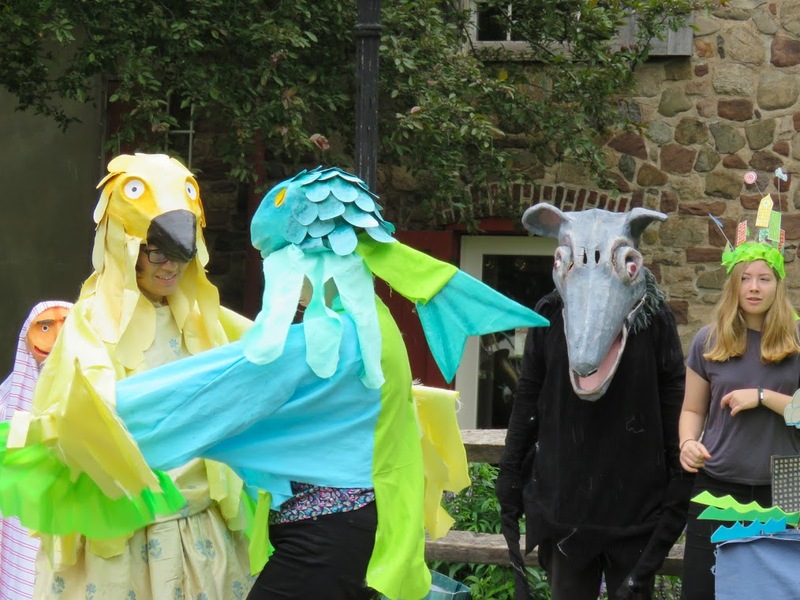 Centers on the problem of rising housing prices in the city of Verona, and how they affect Romeo (a fine young herring) Juliet (a charming pigeon), and the rest of the city. 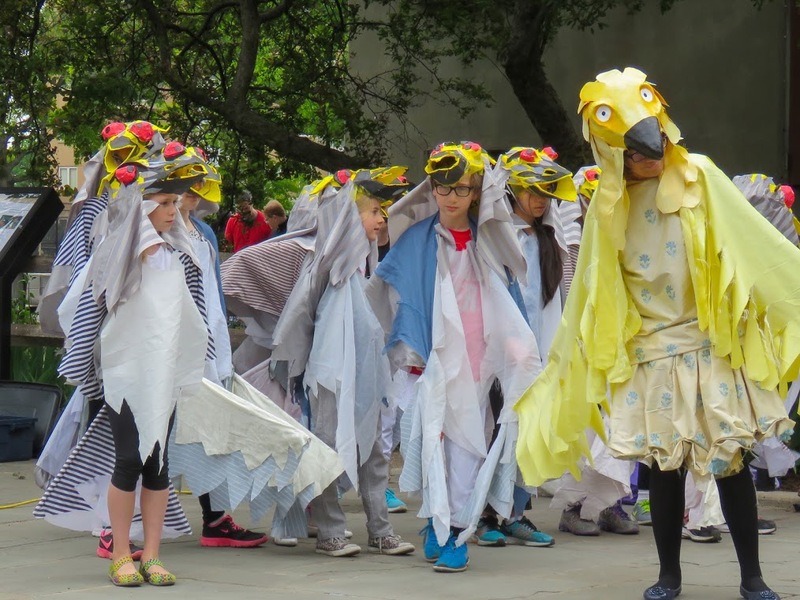 With Gotham Easy, and supported by The Puffin Foundation. 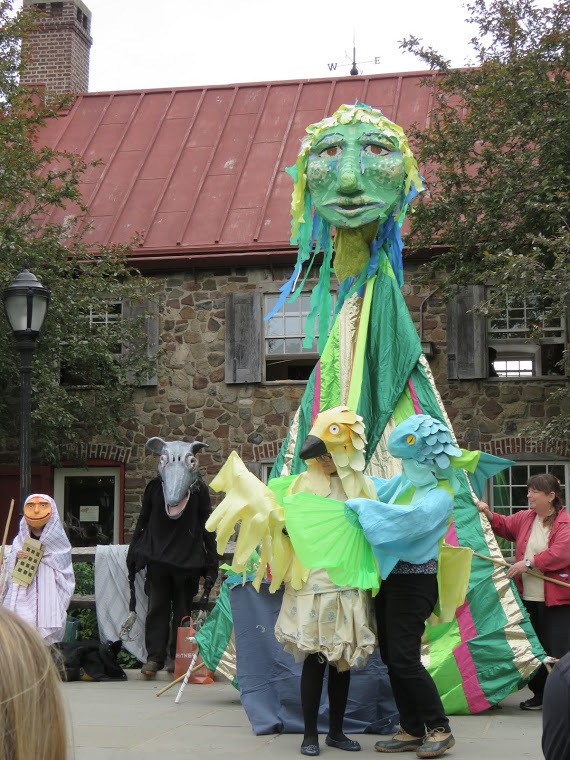 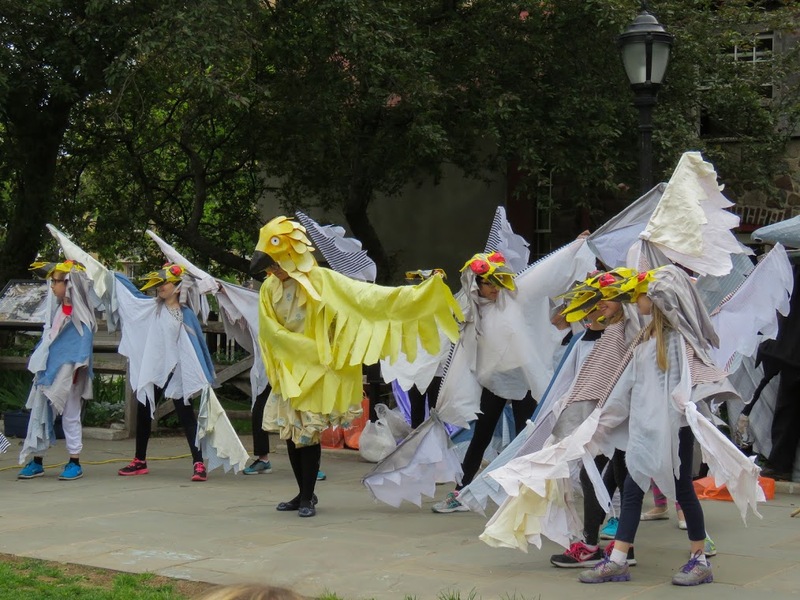 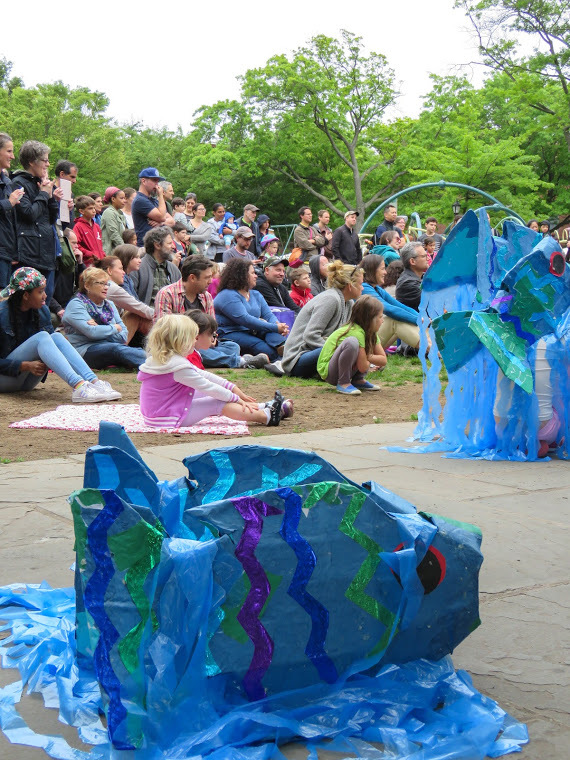 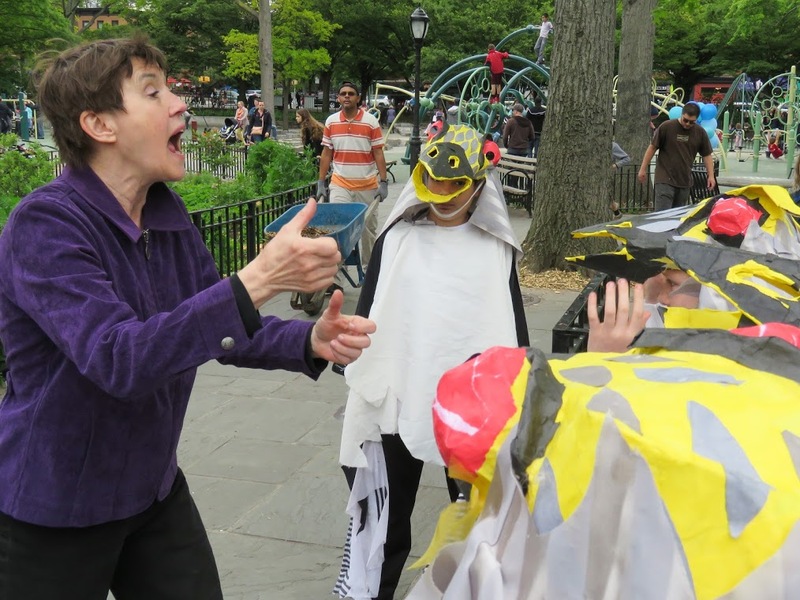 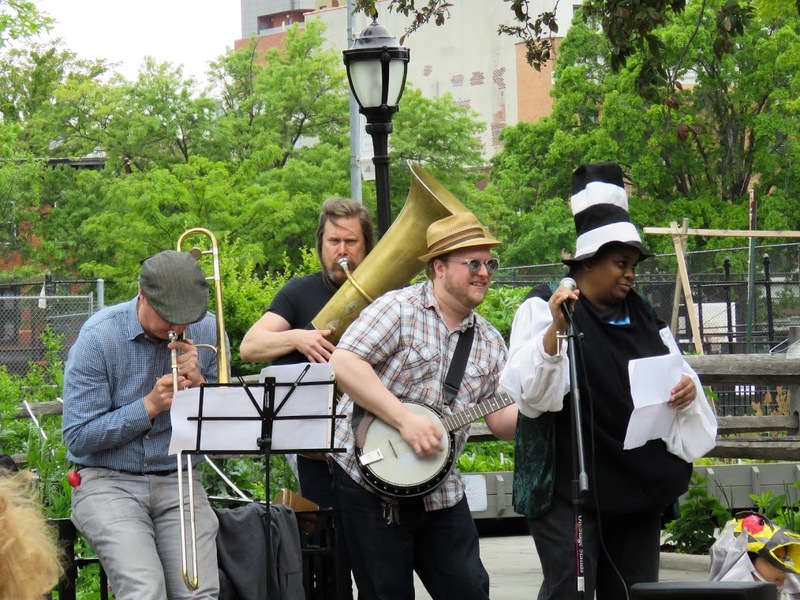 Categories: building, Library, parade, performance, puppets, rehearsal, Summer | Tags: dragons, New York, parade, Puppet Free Library, Rights of Spring | Permalink.